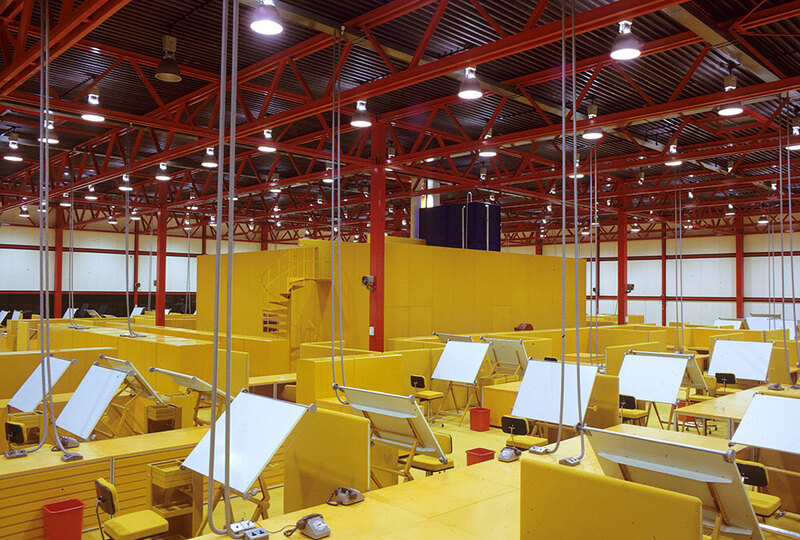 Missed some of this week’s architecture news, or our tweets and Facebook posts from the last few days? Don’t sweat it—we’ve gathered the week’s must-read stories right here. Enjoy! 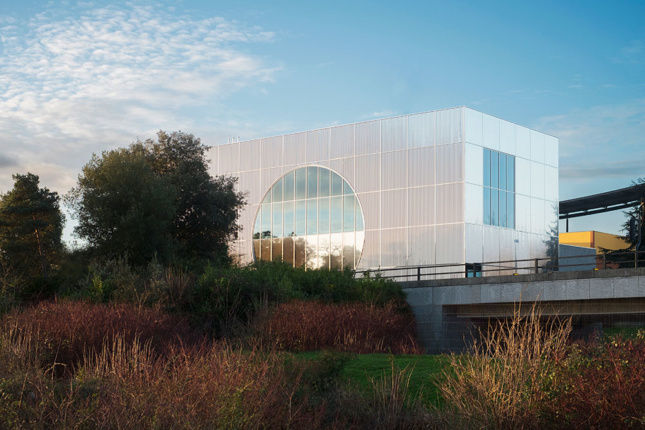 The new, revamped, MK Gallery by 6a celebrates Milton Keynes’s history with a glimmering facade and internal color palette snatched straight from the 1970s. 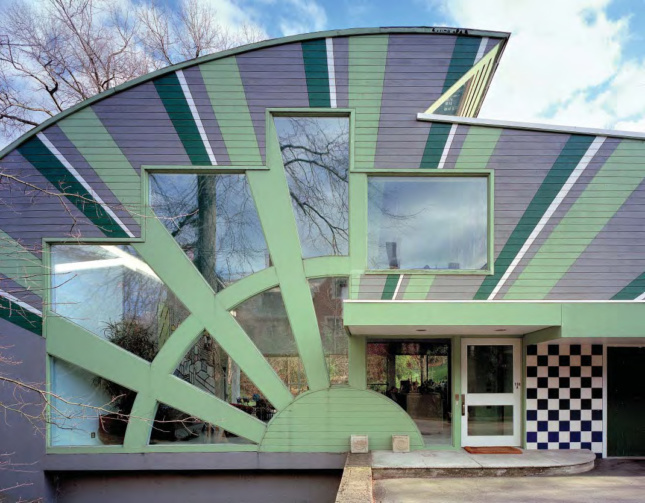 In a 7-2 vote, the Pittsburgh City Council voted against designating the Venturi Scott Brown-design Abrams House as a landmark, paving the way for its demolition. 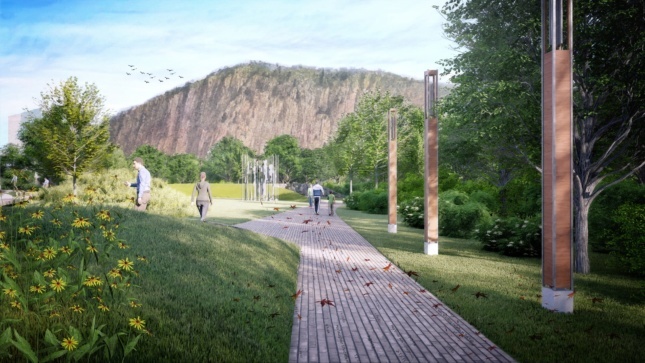 Marissa Meade and Julia McFadden of Svigals+Partners speak with AN about the Lost Generation Memorial Garden in New Haven, Connecticut.